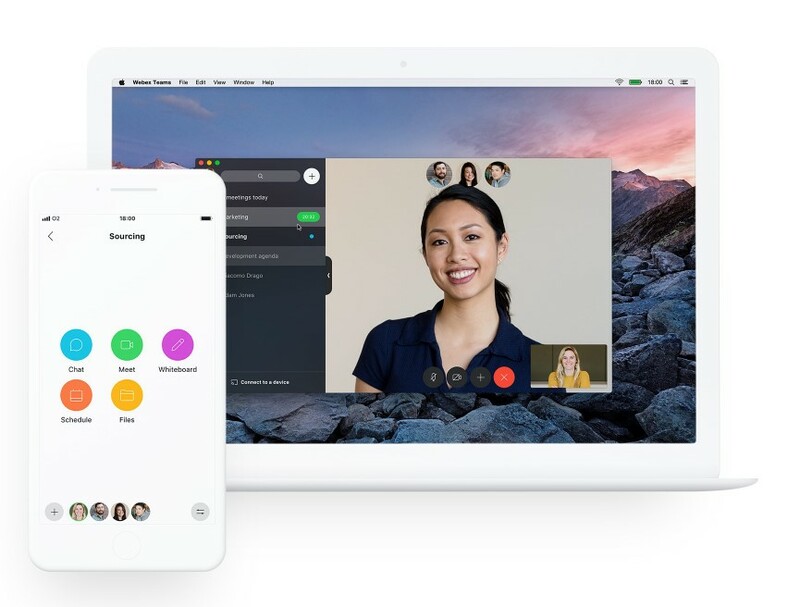 As Microsoft migrates the online version of its Skype for Business and Teams into a single communications, messaging and conferencing platform, Cisco is waging a battle for customer and partner wallet with a “Teams” offering of its own. Cisco’s new Webex Teams brings together Spark and WebEx solutions, which had many overlapping features. Jonathan Rosenberg, CTO of Cisco’s collaboration business, demonstrated WebEx Teams during this week’s Cisco Live in Orlando, Florida. “Not only did we bring the brands together, we brought the technologies together,” Rosenberg said. During the demo, Rosenberg showcased the new Webex Teams capabilities such as the ability to render 25 meeting participants in a 5×5 grid; augmented reality with a demo that showed an image of an easel on the stage to viewers in a video conference; the ability to record meetings; and a new mobile client optimized for smartphones. Cisco and Microsoft are squaring off to become the desktop and mobile collaboration tool of choice among office workers. The decision to use “Teams” with the new brand was a bold statement that the networking giant isn’t going to cede the market to Microsoft. Some observers believe Microsoft has a strong advantage with its Teams offering because it (and the Skype for Business client) are included at no charge with Office 365 business and enterprise subscriptions. 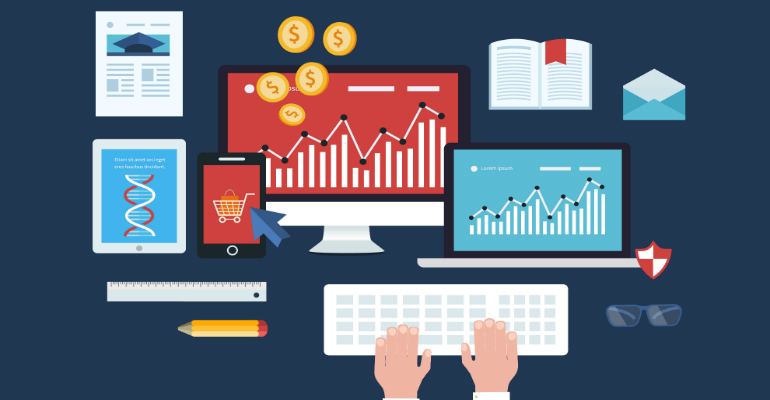 The latest research by Nemertes Research forecasts that by the end of this year, 33 percent of organizations will use, or plan to use, Microsoft Teams, compared with 21 percent for Webex Teams. While the two are currently the top contenders, Slack remains a popular solution in some segments with nearly 15 percent, and Google Hangouts chat accounts for just shy of 11 percent. The rest include various offerings such as Atlassian Stride, Symphony, Facebook at Work and Mattermost. “Cisco and Microsoft have large market positions at the moment, both of which are strengthened by their integration into other collaboration applications,” said Irwin Lazar, VP and service director for Nemertes’ unified communications and collaboration practice. In a media roundtable briefing following his keynote, Cisco’s Rosenberg said he doesn’t see his company outmatched by Microsoft. Preset added that Cisco has made significant progress in unifying its WebEx products.